We strive to create a work environment where employees are happy, motivated, and feel free to speak up.  Our primary goal at Intelligence Protection is to ensure our client satisfaction. To achieve this goal, a goal of near equal importance must be reached. This goal is the driving force behind our future growth and success, and the good news is that you are now the focus of that goal.